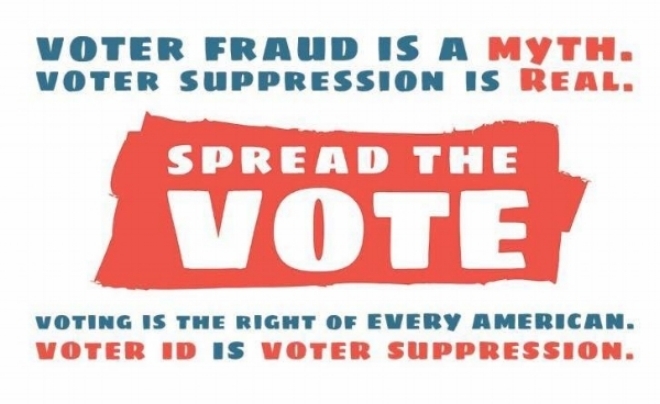 States all across the country either have or are trying to pass voter ID laws. In addition to calling and showing up, writing a letter to the editor in your local newspaper is one of the surest ways to get the attention of the people in your district — and your state legislators. Don't know if your state has voter ID laws? Check here. Early Voting Begins: Wednesday, April 11, 2018 Last Day of Early Voting: Thursday, April 26, 2018 Locations and times will not be available until the Election Commission approves them at their February, 2018 meeting. Check back for details. View Guidelines for Determining Residency and special considerations for Homeless Persons Residency and Non-resident Property Owners. You must not have been convicted of a felony, or if you have, your voting rights must have been restored. View Restoration of Voting Rights. In order to participate in an election, a qualified voter must be properly registered no later than thirty (30) days before the election. Republicans passed the GOP tax scam. And in doing so, they demonstrated that they only care about power and wealthy donors. We will replace them and then we will replace the tax scam.